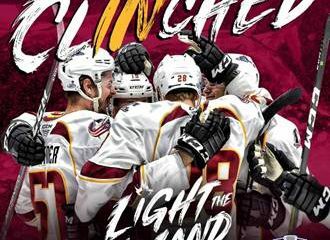 CLEVELAND, Ohio- The Cleveland Monsters and Grand Rapids Griffins squared off on Wednesday night at The Q, as it was a battle of two of the top three teams in the Central Division. 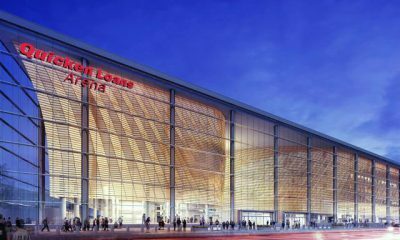 The Griffins would win by a score of 3-2. The first period was highly competitive, as the Monsters and Griffins were both able to tally one up on the scoreboard. 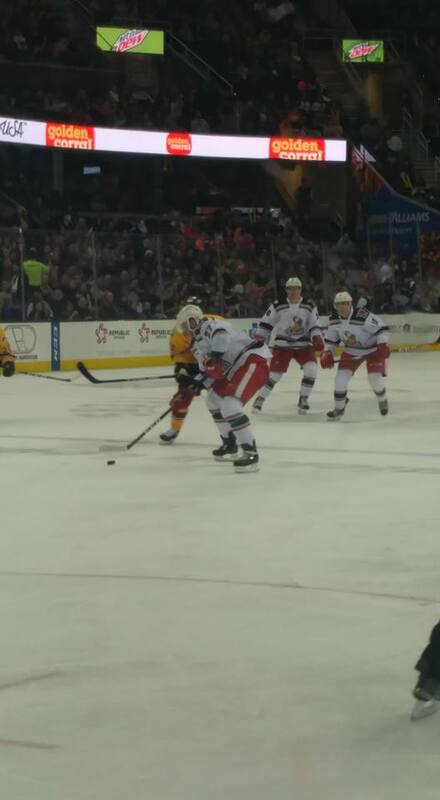 The Griffins struck first with a Tyler Nosek goal at the 2:40 mark of the period. Sonny Milano was able to combat that with a goal of his own at the 6:31 mark of the frame while on the power play. After one period of play, the score was intact at one apiece. Both teams would look to come out and set the tone for the rest of the game. The teams would exchange goals once again in the second period. The Monsters would strike first this time, as Alex Broadhurst would score off of the power play at the 10:35 mark of the second frame. Grand Rapids would return the favor off the stick of Mitch Callahan at the 16:35 mark. The score was even at two going into the third period. Grand Rapids would squeak by with a victory off of a lucky bounce on the power play. Ben Street’s deflected goal at the 15:28 mark would hit the stick of Dillon Heatherington, go up over the head of Joonas Korpisalo and into the net. The Monsters would stall out as the game went on, as they failed to put shots towards the net. 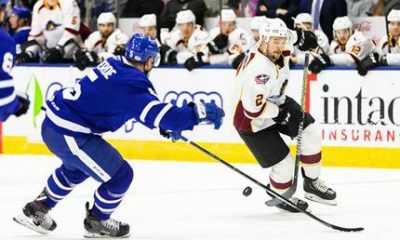 After falling to Grand Rapids 3-2 tonight, the Monsters will look for redemption on Friday when they play the Griffins again.